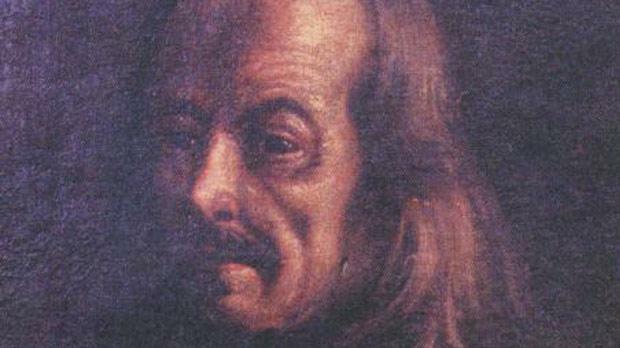 February 24 marks the fourth centenary of the birth of the great painter Mattia Preti, known as Il Cavalier Calabrese. Preti was born in the small city of Taverna in Calabria, Italy. With the help of his brother, Gregorio, he started his artistic career, studying first design and then painting in Rome. From there he visited Bologna and other important Italian cities, besides Paris and Madrid. In 1642, he was received into the Order of St John and was invested in a ceremony held at St Anne’s church of the Borgo, Rome. He visited Malta twice before settling here for good. Grand Master Martin de Redin wished to embellish St John’s, the conventual church of the Order in Valletta. He commissioned Preti to paint the altarpiece of the Aragon chapel, showing St George on horseback. De Redin’s successor, Rafael Cotoner, then asked Preti to paint the barrel vault of St John’s, where it is believed he had the help of a female artist, Suor Maria De Dominici. Preti was a tall, well-built man and was highly respected. He was also a generous and altruistic person who lived and worked for the poor, widows, orphans and young women in need who were about to be married. Preti deserved the eulogy on his tombstone. I wonder how many are aware of his acts of charity. I prefer to see him a man with a heart of gold rather than a magnificent painter, which he was. He lived his last 40 years in Malta, dying here on January 3,1699. He is buried in St John’s Co-Cathedral.